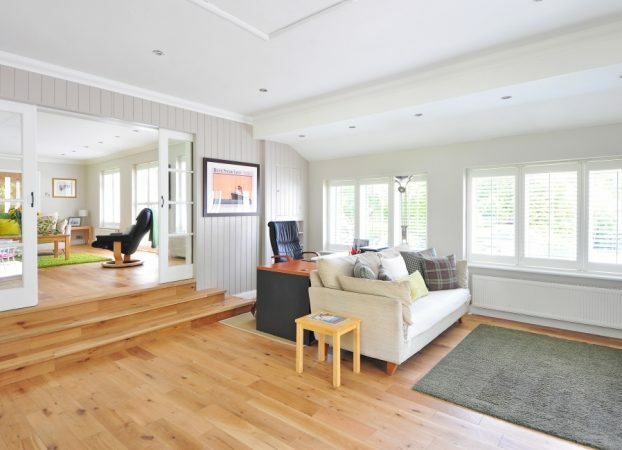 From small-scale home renovations to creating luxury homes, we can help you with your home renovation project. We will assist you with all phases starting with the design ideas, budgeting and ending with the finishing touches of your new dream home. Rely on professionals with more than 25 years of experience. 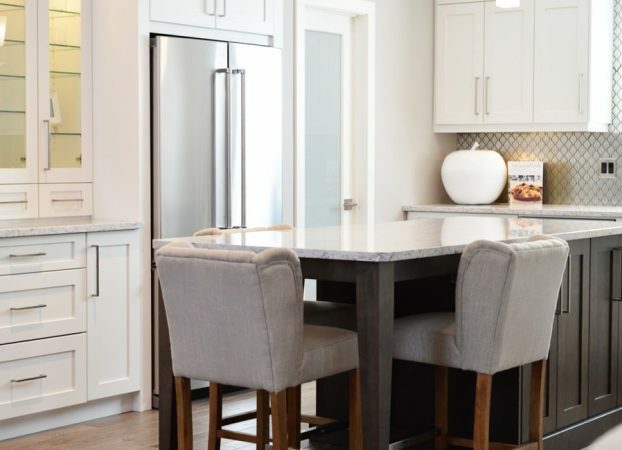 Whether it is a small kitchen or a large open space kitchen with a dining area, we are the right builder for your project. We specialise in kitchen renovations and we can help you with all phases of your project. Talk to us about your ideas and we will either involve a designer or proceed directly to the quoting phase. Bathroom renovations – from small to big bathrooms. We will help you create a bathroom concept that will be functional and look beautiful at the same time, all within a reasonable budget. Check out some of our projects of bathroom renovations we have accomplished and get inspiration for your own bathroom reno project! We are renovation specialist focusing on small to medium home renovations. This includes kitchen and bathroom renovations and basically any home renovation project that focuses both on indoor and outdoor spaces. We can help you through the whole process starting with the idea and finishing with the accomplished project. A section with advice and insights for everyone looking to renovate a home is coming soon. Please come back to check it out. Home renovation: Can you really do it yourself? 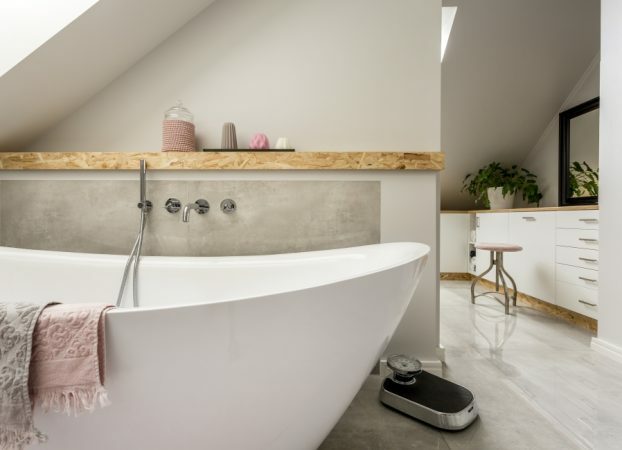 We are one of the leading boutique home renovations companies in Melbourne, specialising in bathroom and kithcen renos and small to medium complete home renovation projects. © 2018-2019 R.A. Paul Building Services Pty Ltd. All Rights Reserved. Web Design and Development by Catnapweb. We try to respond to all enquiries within 24 hours on weekdays and first thing Monday after the weekend.